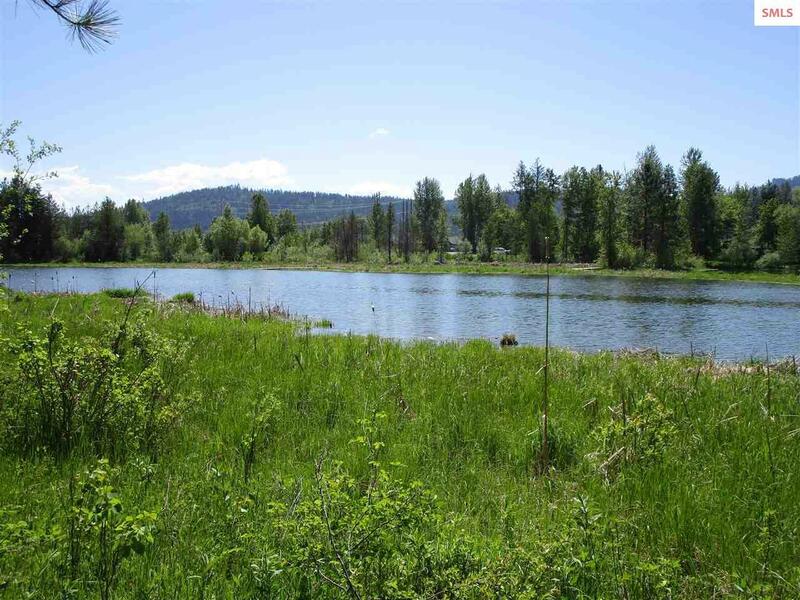 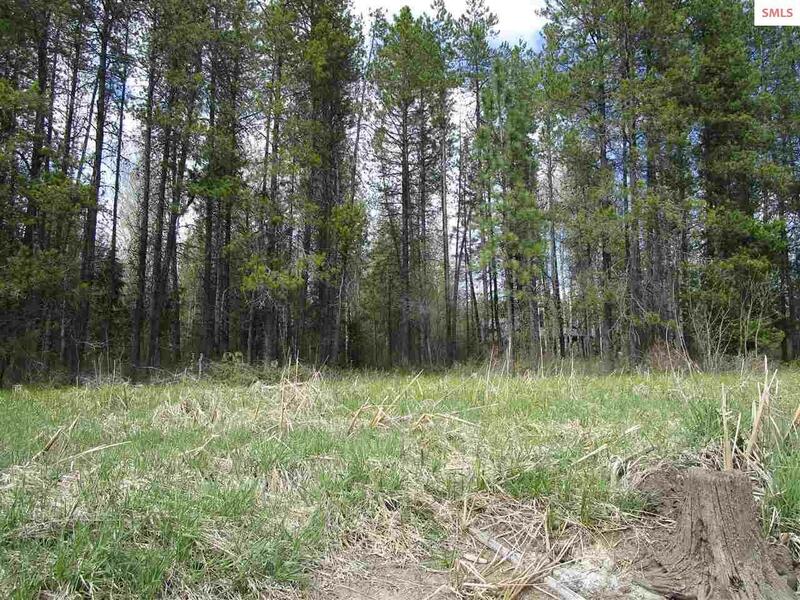 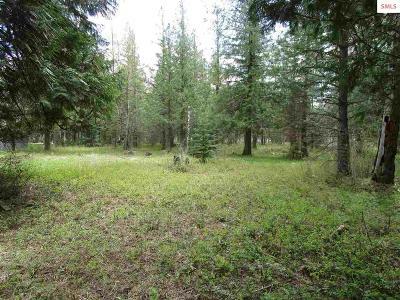 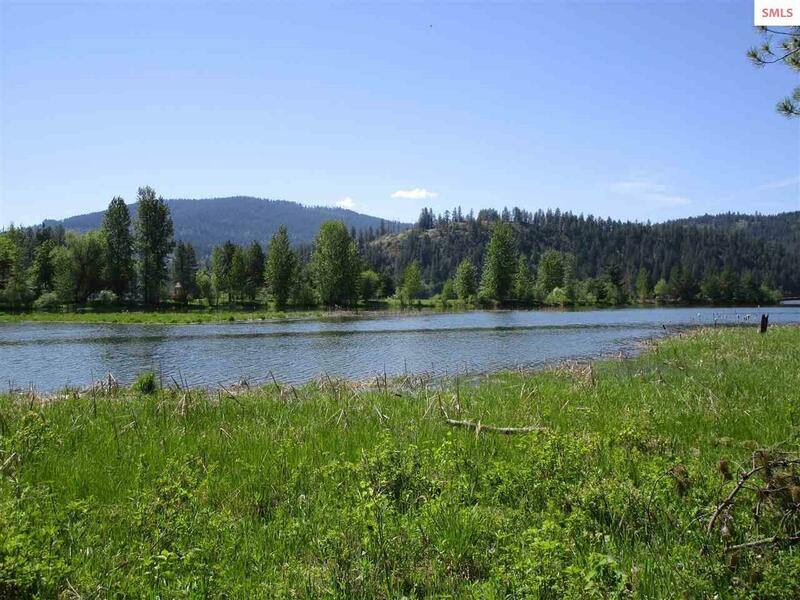 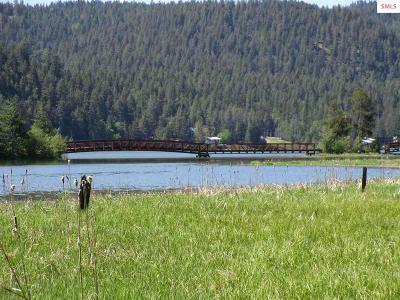 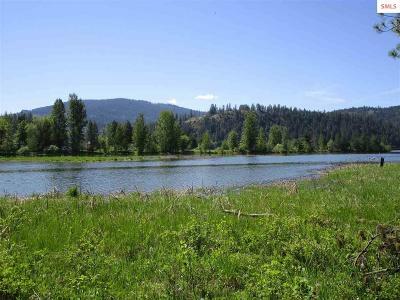 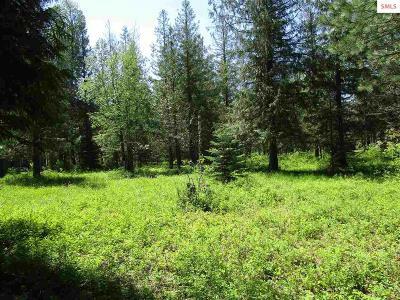 Beautiful treed lot on Browns inlet, a tributary on the Pend Oreille River in Dover Bay. 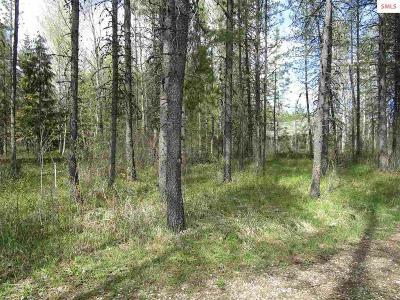 Miles of trails and amenities offered. 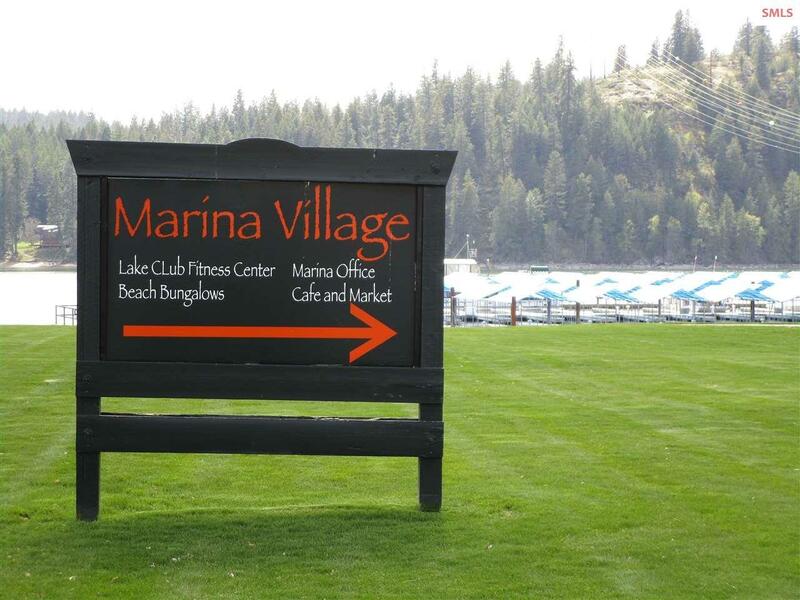 Including marina, tennis courts, fitness center, beaches, cafe and market. 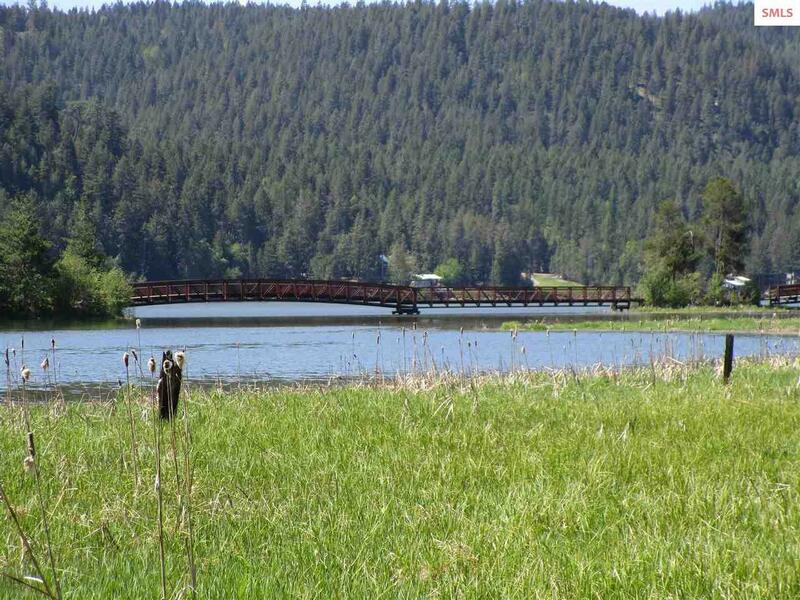 Paved walking and biking trails to Sandpoint. 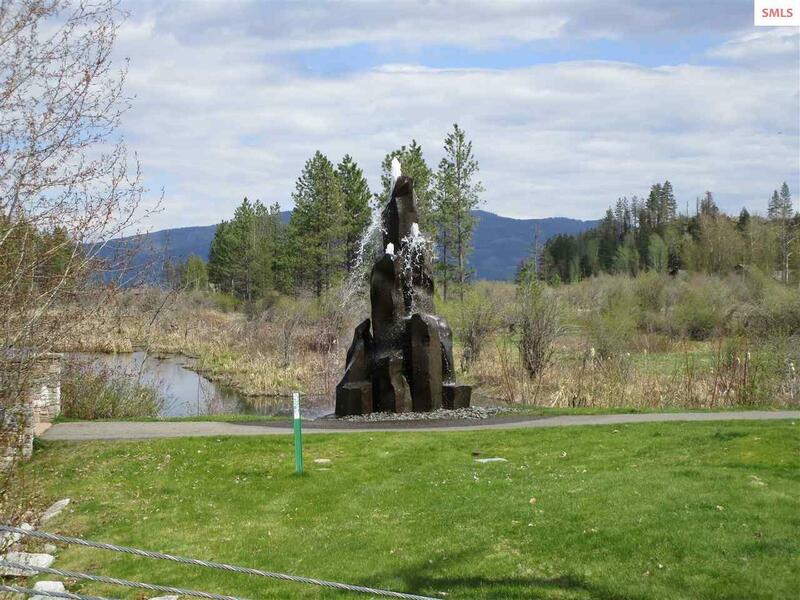 Mountain views, southern exposure. 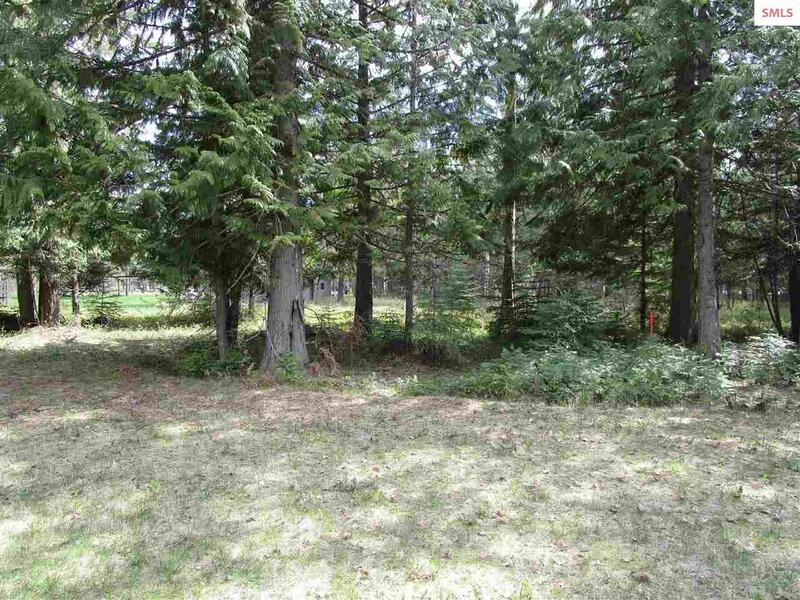 Utilities available, $10,572 for water & sewer.